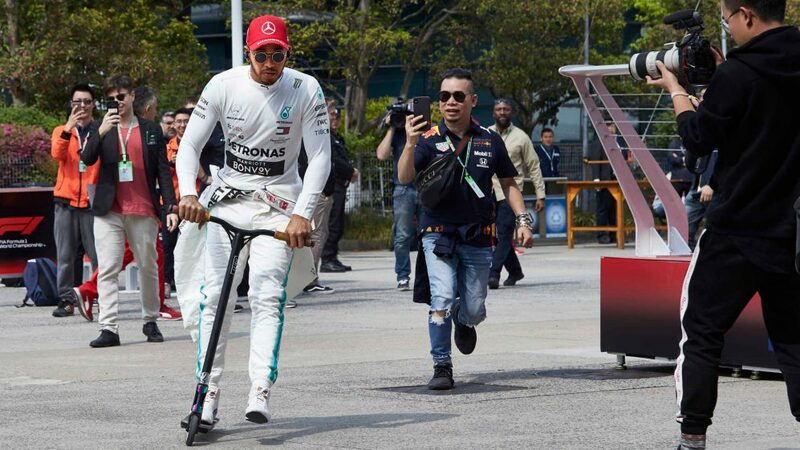 So the 1000th World Championship event has passed, with Lewis Hamilton claiming the laurels for Mercedes. 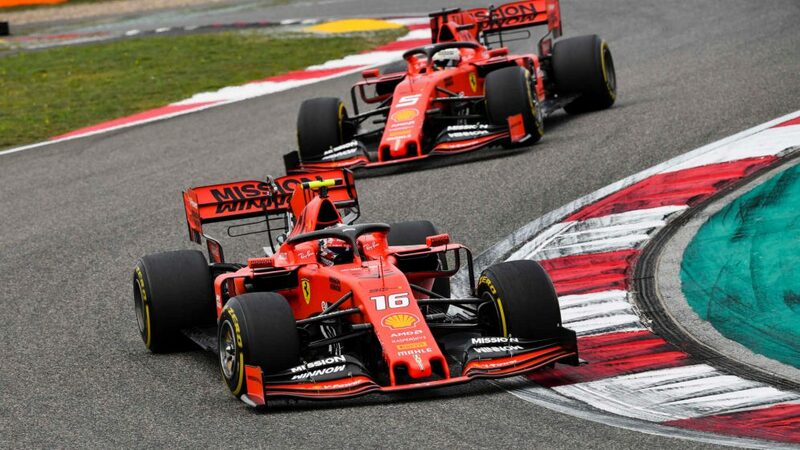 But how did the weekend play out in F1 Fantasy? 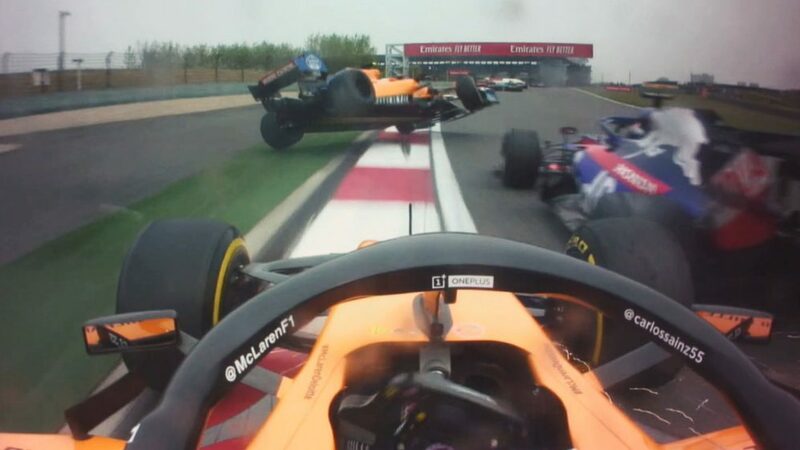 Here are the best and worst squads from the Chinese Grand Prix. 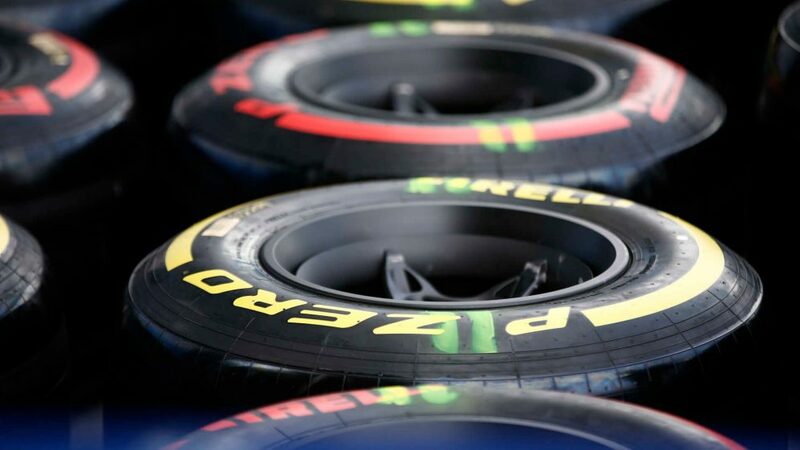 There were 16,034,934 possible combinations of valid teams available ahead of the weekend in Shanghai, meaning – off the top of our heads – a 0.00000623638% chance of picking the ultimate one. 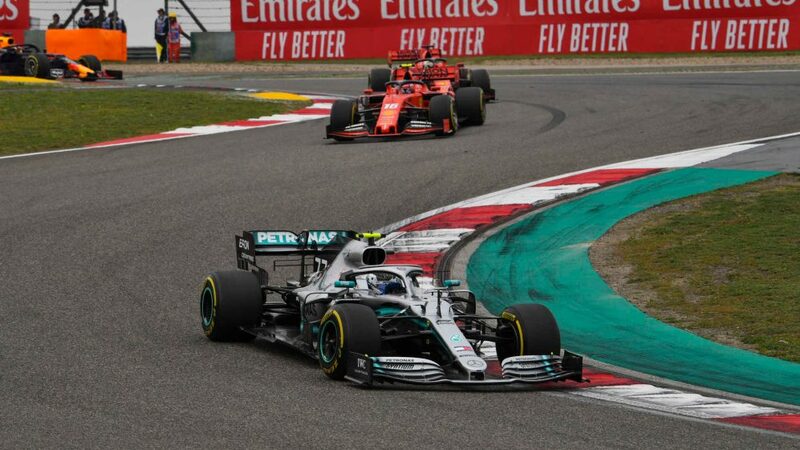 He might have taken pole only to lose out to Hamilton in the race, but Valtteri Bottas once again was the Mercedes driver to have in the ideal squad, the Finn performing at a fantastic level considering his $20.8 million price tag (re-adjusted post-China to $21.2 million, but still comfortably less than the currently win-less Sebastian Vettel, Max Verstappen and Charles Leclerc). 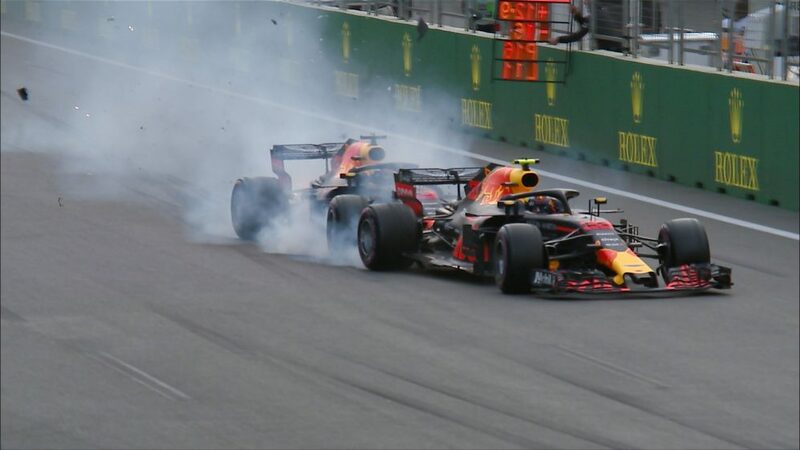 Pierre Gasly finally came good for those of you who thought that putting the only turbo-able Red Bull driver in your squad this year would be a no-brainer, claiming his first race points of the campaign with sixth and hauling in a smart 44 points in F1 Fantasy for those of you who ticked the ‘T’ on the Frenchman. 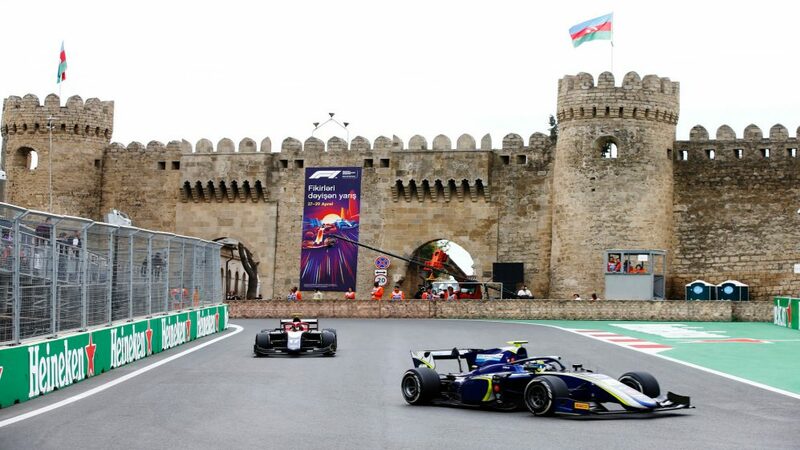 Alexander Albon’s fantastic climb through the field from the pit lane to finish 10th overcame the points lost by his qualifying-denying FP3 smash, while Sergio Perez and Daniel Ricciardo – whose tough weekends in Australia and Bahrain stung a number of F1 Fantasy Honey Badger fans out there – came through with strong drives to round out the squad. As they have been so far this year, Mercedes were once again the squad to have, justifying their dizzying pre-weekend $32 million price tag (they’re now an even more dizzying $32.2 million) with a huge 85 points, the most they’ve scored so far this year. 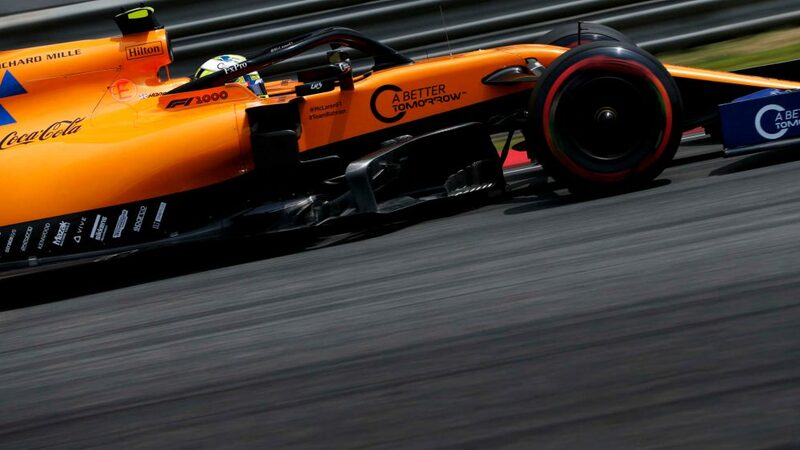 Carlos Sainz featured in the worst team for both Australia and Bahrain, but in China, it was the turn of his team mate Lando Norris – with McLaren as the worst constructor pick, as they were in Melbourne. 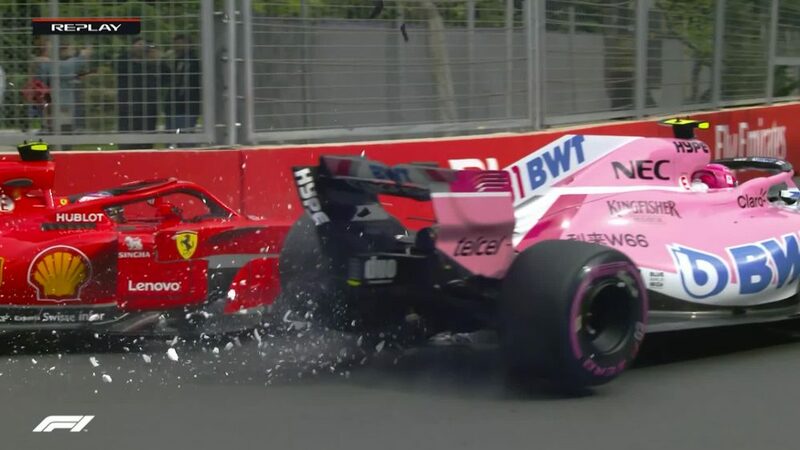 Norris’ race was compromised by fellow 'Worst team' member Daniil Kvyat, after the Russian hammered into Norris’ McLaren on the opening lap. Turboing Kvyat gave him a dismal -22 after the scores had been totted up. 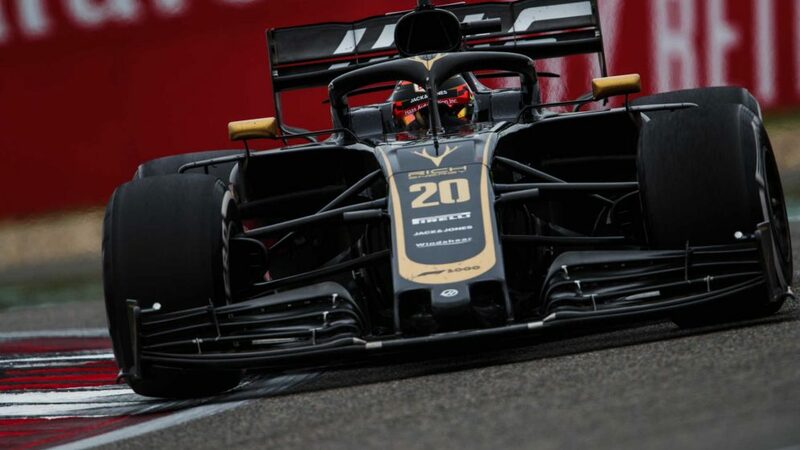 Haas' Kevin Magnussen suffers the ignominy of featuring in the team for the second weekend in a row despite finishing the Grand Prix, after his poor race pace saw him once again fail to make an impact, while a low-wattage performance for Alfa Romeo's Antonio Giovinazzi means he completes the squad. Seen the error of your ways? Reckon there's room for improvement in your squad? 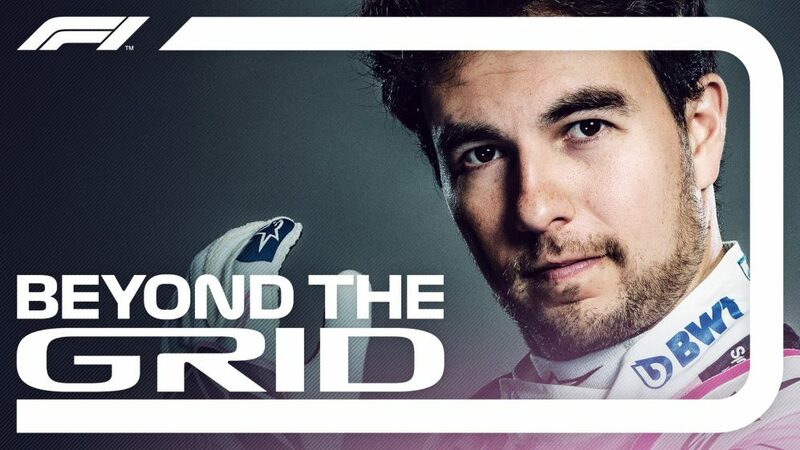 Head over to F1 Fantasy and get your team in shape for Azerbaijan.